Episode 15: Don’t give your power away! Have you ever been put down? Have you ever felt mentally or emotionally attacked? Veronica has! 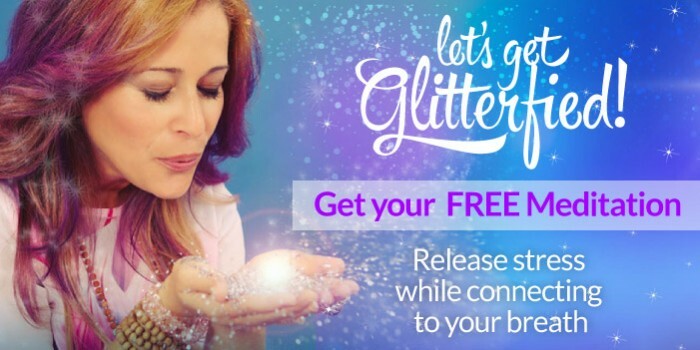 In this episode she shares with you her experience and shows you how to activate your power instead of giving it away. Learn how to connect with your inner power. 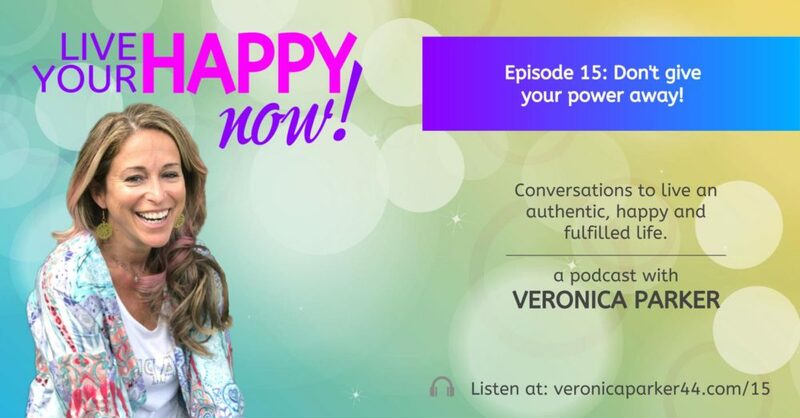 Veronica explains a new age paradigm of supporting and uplifting other women & men instead of competing against them. She walks you through a mini guided meditation where you get to connect to your Source of power and let it become even brighter to fully support you in life. Let’s continue this conversation on Instagram @LiveYourHappyNOW.